This is a panel I took part in at Balticon 46 where we discussed WordPress. 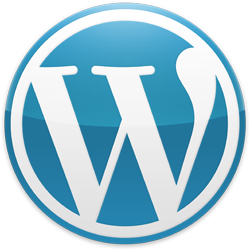 This panel was intended to be an introduction to the WordPress system as well as tips and tricks to get the most out of this content management system. Intervention is a creator-focused Internet Culture Convention near Washington DC held September 16 – 18.